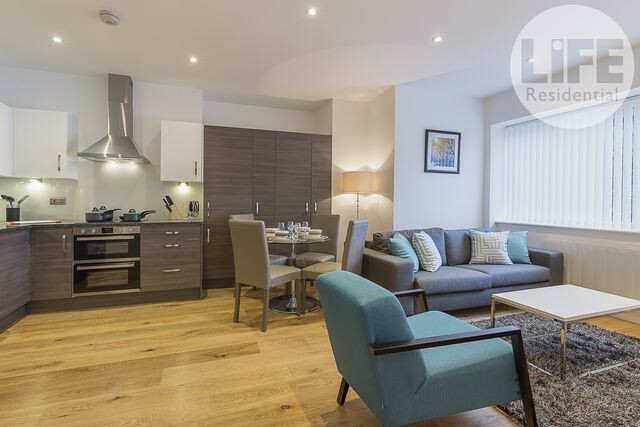 We are ready to bring to the market this fantastic one bedroom apartment at Waterside, Union House, Hayes! This apartment is situated on the second floor, and just a stones throw away from Hayes & Harlington station. 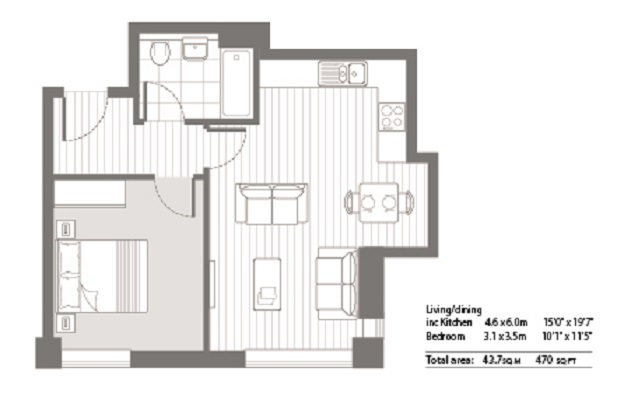 The 1 bedroom also comes fully furnished, and features an oak timber apartment entrance, flush white internal doors with brush stainless steel handles, whilst maintaining modern and trendy fittings. The bedrooms feature fitted wardrobes, apartments come with designer kitchens that are modern & contemporary, and bedroom are complete with style and outstanding specifications. 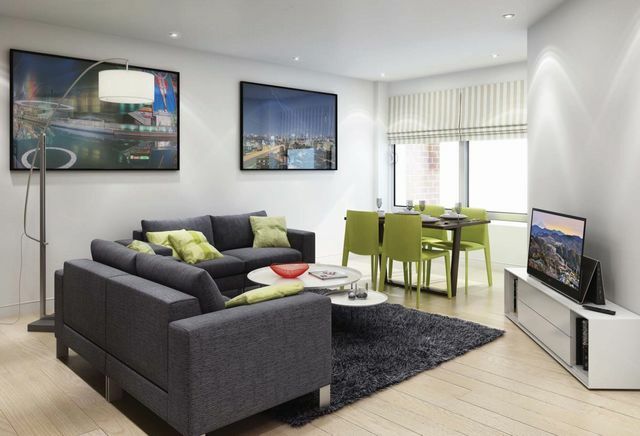 Also available is ground level parking (limited and by speparate negotiation), video door entry systems whilst lounge and master bedrooms are wired to receive digital television whilst also having the requisite telephone points. This is one not to be missed!.